Wholegreen health food. It is a predominantly vegan wholefood cafe. All the food is made daily on the premises using only high quality seasonal ingredients making their food delicious and healthy. There is something for everyone, from Breakfast, Hot Lunches, Treats, Salad, Snacks, Smoothies, Juices to Teas and Coffees. Owner Anna Good is passionate about healthfood and has experienced firsthand the benefits of eating health natural plant based diet. Wholegreen provide a range freshly lunches and snacks every day that allows their customers to eat healthily when at work or on the go. 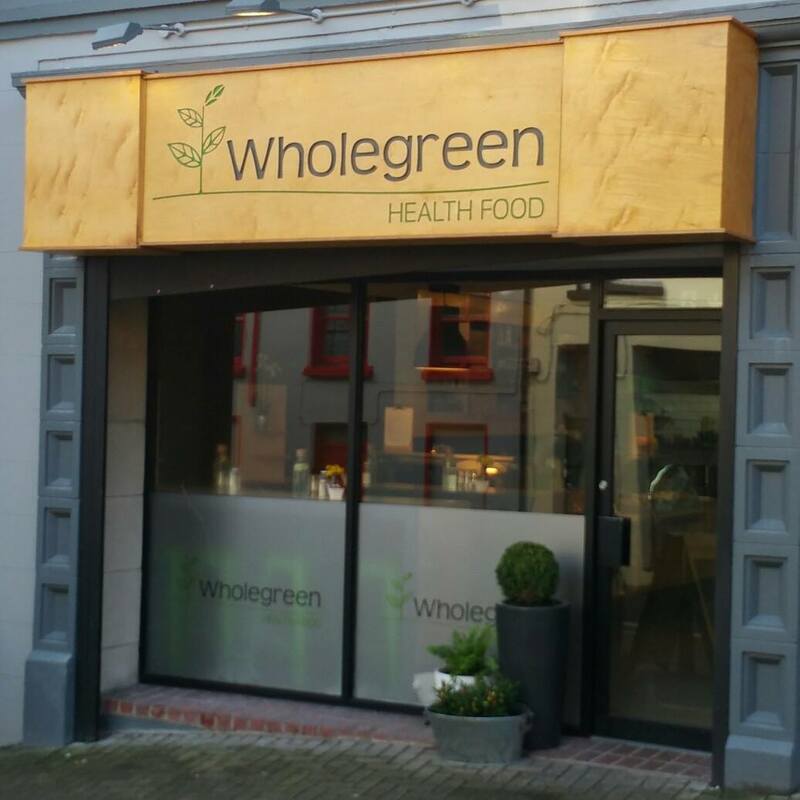 Shop: Wheatgrass and a range of fresh fruit and vegetable juices.